El Petro, Venezuela’s government-backed cryptocurrency seems to off to a good start and is moving closer to legitimacy. Officials from Russia and Venezuela are exploring the possibilities having Caracas use its oil-backed cryptocurrency in paying for Russian automotive parts and components. This was announced by the foreign trade minister of Venezuela Jose Vielma. In a statement, the minister said some of the issues that the two countries will be partnering on include the purchased of tires and batteries, automotive parts and components plus assembling of vehicles by the local industries as well as means of payment. He said in terms of payment, the two countries are considering the use of Petro. The high-level meeting which was attended by officials from both sides aimed at making the partnership between the two countries even stronger and exploring more areas of cooperation between the two nations. 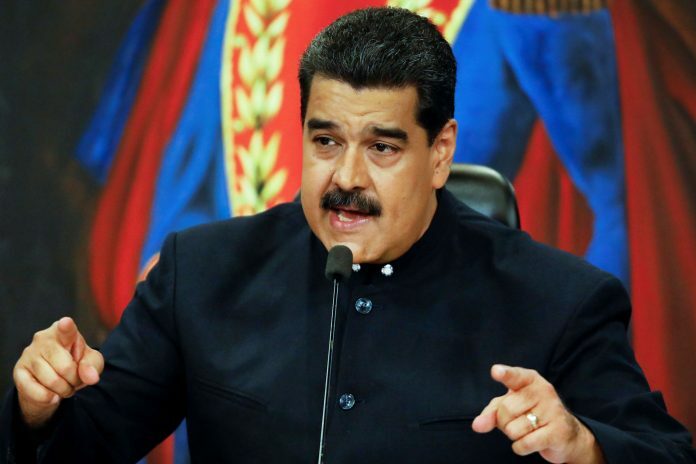 President Nicolas Maduro of Venezuela has suggested including the use of Petro on the agenda of discussions as his government, which is largely cash-strapped is hard-pressed to deliver basic essential services to its people. In February, Venezuela introduced the Petro in a move that many have interpreted as trying to circumvent the economic sanctions imposed by the United States against the Maduro regime. 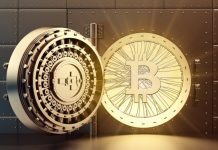 Maduro claimed that the digital currency had raised around $735 million on the first day after launch. According to the Venezuelan government, the Petro initial coin offering (ICO) has managed to rise in at least $5 billion since its launch. 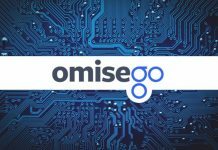 If this is true, then this could be the most successful ICO in history. 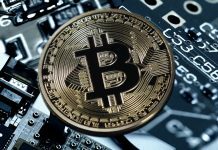 The cryptocurrency, which is supported by five billion barrels of oil, is said to have attracted more than 186,000 offers of certified purchase from 127 countries. Maduro announced that among the buyers are 3,523 entrepreneurs and 83,000 private individuals. According to a report published by the Time Magazine there is a lot of evidence which point to Russia offering providing assistance to Venezuela in launching Petro. Several Russian officials, bankers, and entrepreneurs are said to have been actively involved in its development to circumvent the US sanctions against Eastern economies.